As previously advertised, next Tuesday 2 August 2016 following the session, we are planning to hold our AGM in the club house. All members are welcome to attend and the meeting will be kept brief. Members are welcome to send in items for discussion on the agenda. Please do so via my email on the contacts page. Closing date for items is this Sunday lunchtime. Below is a copy of last years minutes for your reference – we will sign these off as an accurate record in the meeting so I would grateful be if you could scan them. Thank you. 1. Present, Paul Matthews (Chair), James Brownjohn (Secretary), Roy Cotton (Treasurer), Neill Rank (Captain) and 11 members. 2. Last Year’s minutes accepted as a true record. 4. 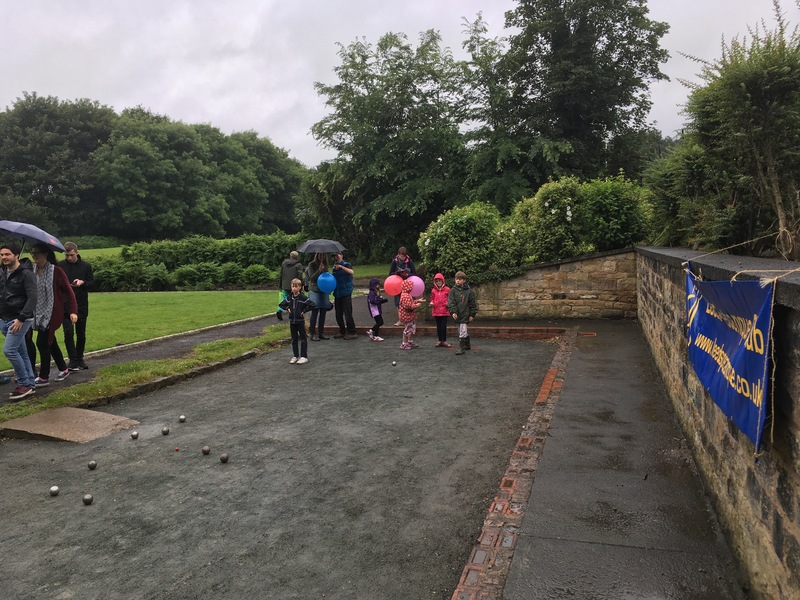 Chairman’s report touched on several successes from last year including; building the Kirkstall terrain and festival, The Waterfront festival at Brasserie Blanc, The Open Day, winning the York League. 5. Treasurer’s report showed a healthy financier balance in the club account helped by new members and little expenditure within the year. 6. The existing officers for club chair, captain and treasure stood for re election. James Brownjohn was officially added as club secretary. 7. Developments for 2015 will include repeating our support for the Waterfront festival and Kirkstall Abbey festival. Supporting the new West Yorkshire league and continuing to play in the York league. 8. It was agreed the terrain needed some additional gravel and string markers to be added for completition play. 9. Agreed the annual club members fees to be reduced to £15 this year. To be reviewed annually. 9. More club fleeces and polo shirts were needed and it was agreed it would be looked into. The previous supplier no longer exists. 10. Members were reminded to sign up for the blog as this is the primary method of communicating with members. If they don’t know how to please ask James. …&, yes, they were playing as late on as 10.30pm under the street lights with drinks from the local bar in hand apparently. Sounds fantastic and thank you for sharing. 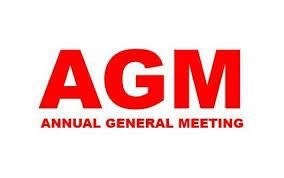 We are proposing to hold our club annual general meeting on Tuesday 2nd August at 8pm in the clubhouse following the usual club night. Please add the date to your diaries. Be good to see lots of members present. Agenda and brief minutes of the last AGM to follow. If you have any agenda items you would like to propose please contact me or see me at the next club session. 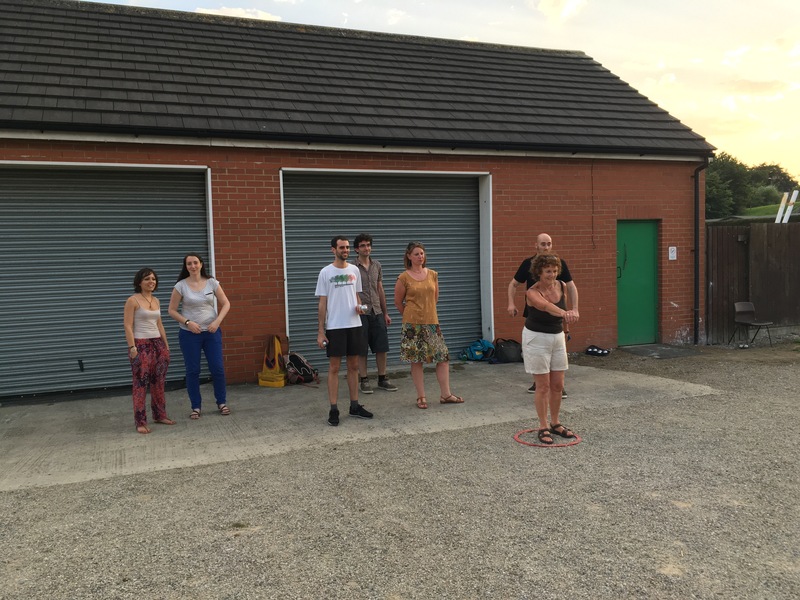 On a boiling hot Tuesday we had a lovely surprise at our club yesterday evening when we welcomed six young visitors from Madrid, Lyon, Bordeaux and Dijon. 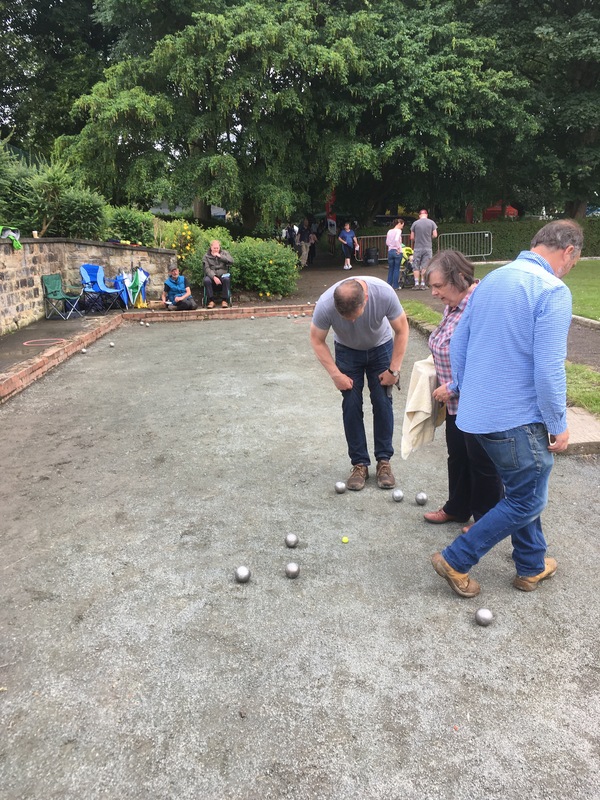 All friends, some had more experience of playing pétanque than others but they all played really well and there was some great pointing and shooting. It was really good fun. We hope to see them all again very soon! Thank you to all the volunteers who helped out last Saturday in Kirkstall. The weather was very mixed but it didn’t stop 15,000 plus vistors attending the festival. We had lots of interest as usual and some really good games took place. Looking forward to next year! Another insightful article from our resident writer. Enjoy. Since Dr Betty Edwards published her book Drawing on the Right Side of the Brain, influenced by earlier ‘split brain’ research by R W Sperry, her method is widely used as a drawing teaching tool. Put simply drawing by allowing the brain to guide the hand unsupervised and uncorrected by the eye and uninfluenced by left brain artistic interpretation. Since Dr Betty Edwards published her book Drawing on the Right Side of the Brain, influenced by earlier ‘split brain’ research by R W Sperry, her method is widely used as a drawing teaching tool . Put simply drawing by allowing the brain to guide the hand unsupervised and uncorrected by the eye and uninfluenced by left brain artistic interpretation. My ‘wish I’d been a psychologist’ reaction after using it was “I wonder if it would work for anything else” or more precisely Target Sports where aiming and hand/eye co-ordination are a major factor. It was tried on darts, ten pin bowling and cricket. Results were encouraging but skewed by the fact that I was already a reasonable Tenpin bowler and darts player but crap at cricket. It was however enough to convince me that for some people it does work and that maybe they are already doing it without realising it. You can see where this is going. 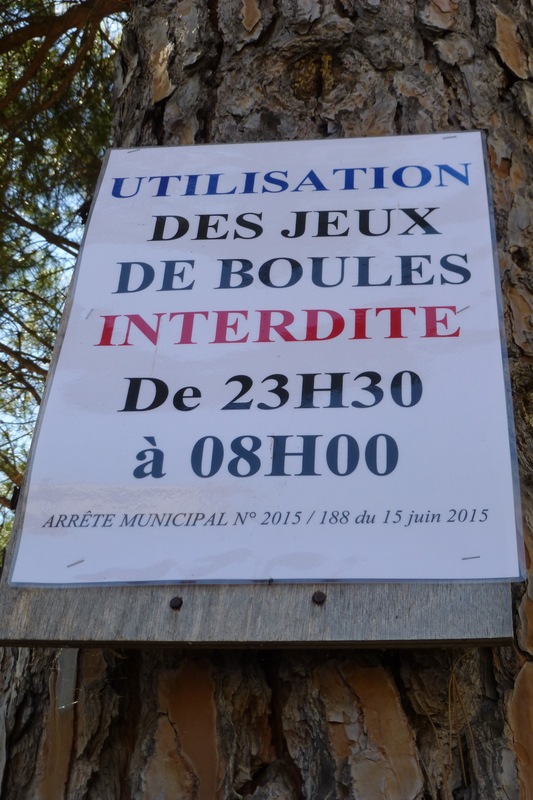 I now believe that it can be applied to petanque shooting. Everyone can remember releasing what they thought was an under or overplayed boule only to be pleasantly surprised when it struck the target boule on the nose. The brain got it right, put in the correct muscular control and you did not ‘interfere’ by letting the analytical side of the brain feed an adjustment in. It was automatic and I believe, therein may lie the secret. 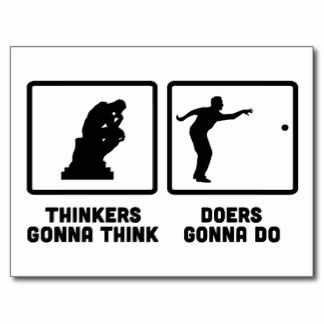 Do not overthink the shot! Just a brief reminder it’s Kirkstall festival today. Meet from 10:30am onwards at the terrain below the tennis courts on the righthand side of the abbey. All help appreciated.